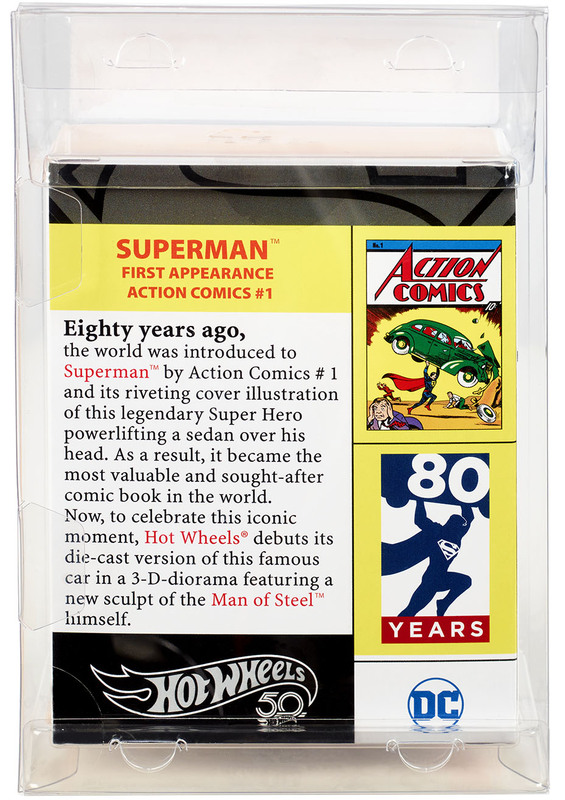 The most valuable comic, Action Comics No. 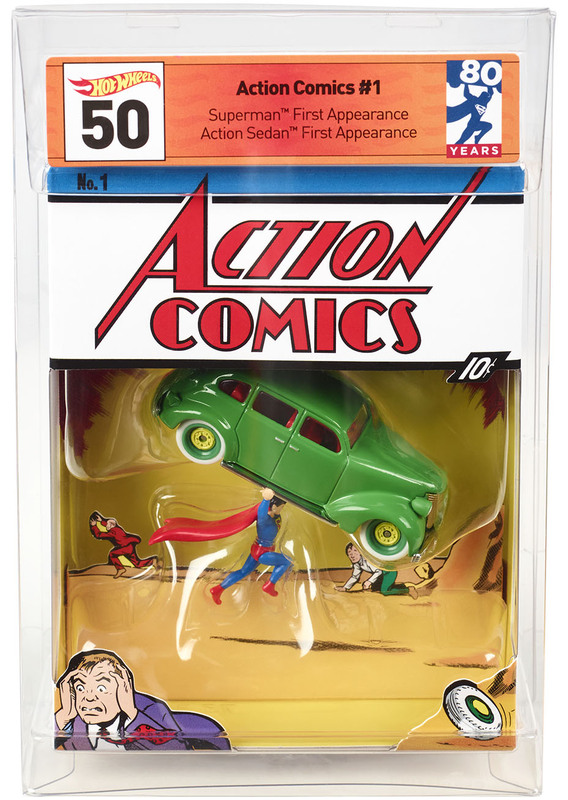 1, is now a Hot Wheel collectible as the green sedan and Superman form a diorama that replicates a copy of the iconic 1938 comic. 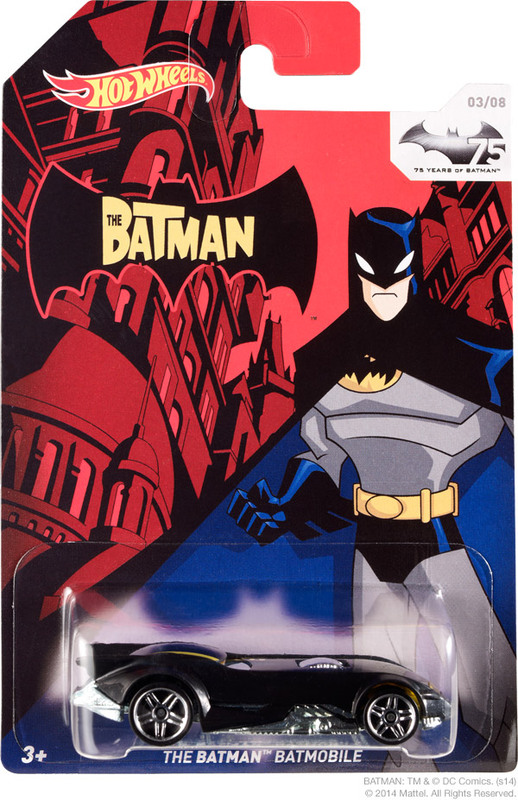 The set will sell exclusively at the Mattel booth at San Diego Comic Con for $20. 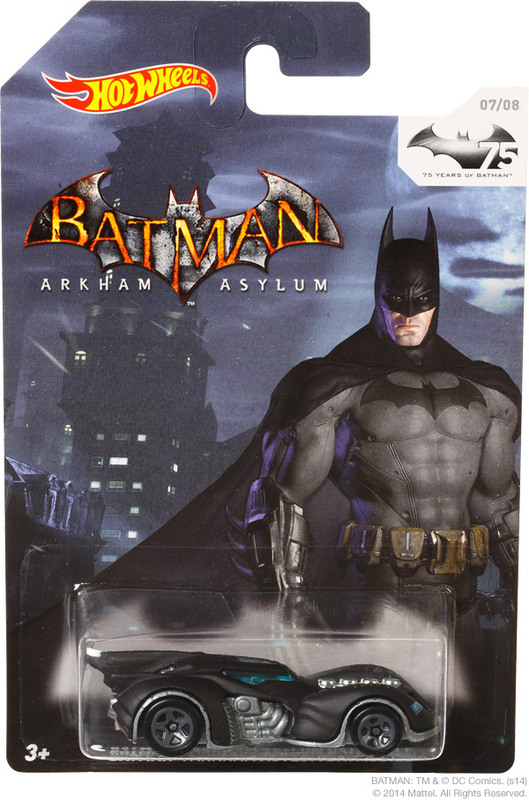 Comic-Con runs from July 19 to July 22 and fans will line up by the thousands for this exclusive offering! 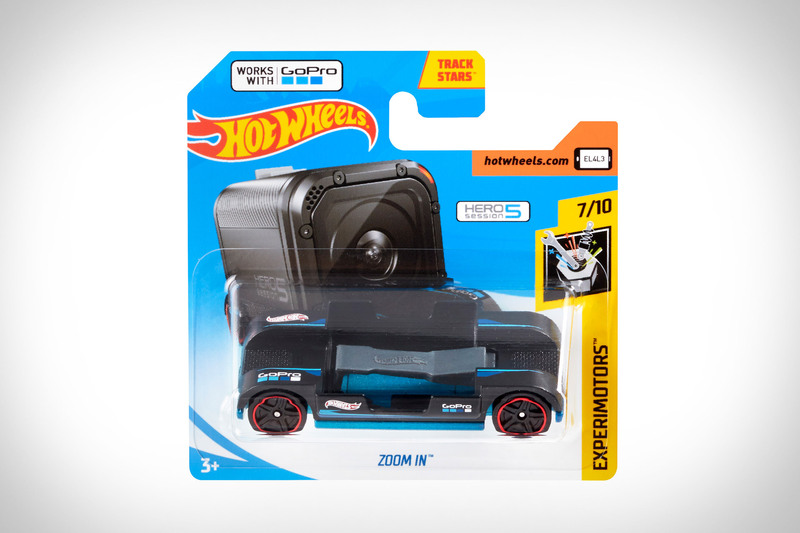 Zoom In is a limited edition Hot Wheels car designed specifically for the GoPro HERO/HERO5 Session and made for the everyday daredevil and creator in all of us. Inspired by fans of both brands, Zoom In allows track-heads everywhere to get first-person POV of swooshing through loops and blasting off jumps; sometimes sticking it and other times wrecking in magnificent glory. The imagination and stoke levels of your 7-year-old (or your inner 7-year-old; no age restrictions here!) have never been so high. 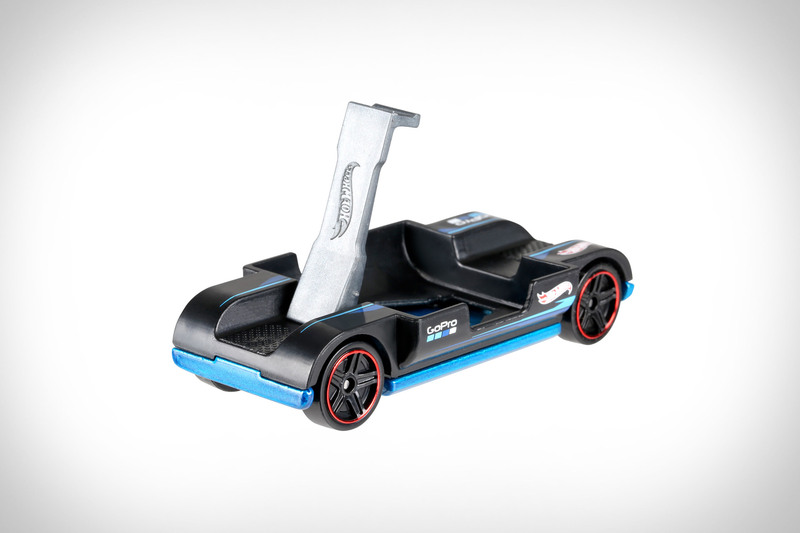 The Hot Wheels Zoom In will be in stores later this month. 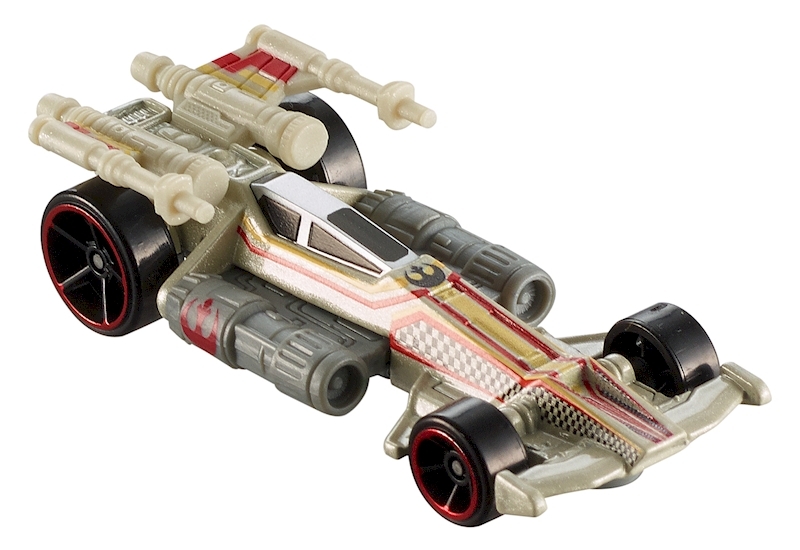 Your favorite Star Wars starships have been reimagined as Hot Wheels cars for optimal speed and maximum performance! 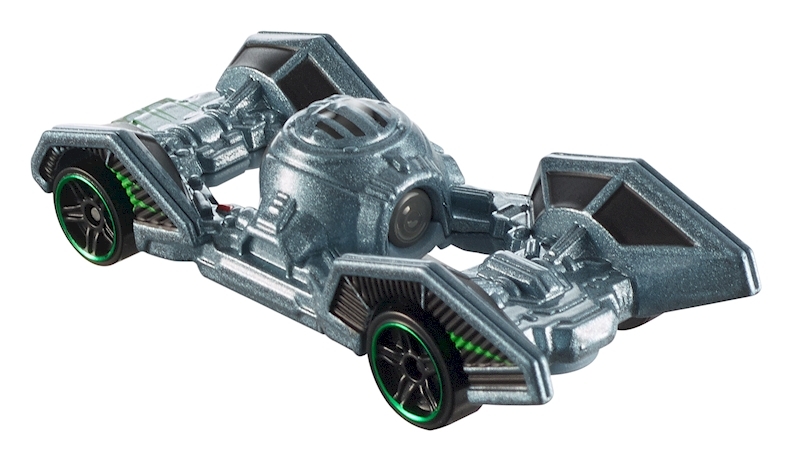 Carships capture the attributes of iconic starships while accelerating to lightspeed on Hot Wheels track. Collect all six in the assortment! 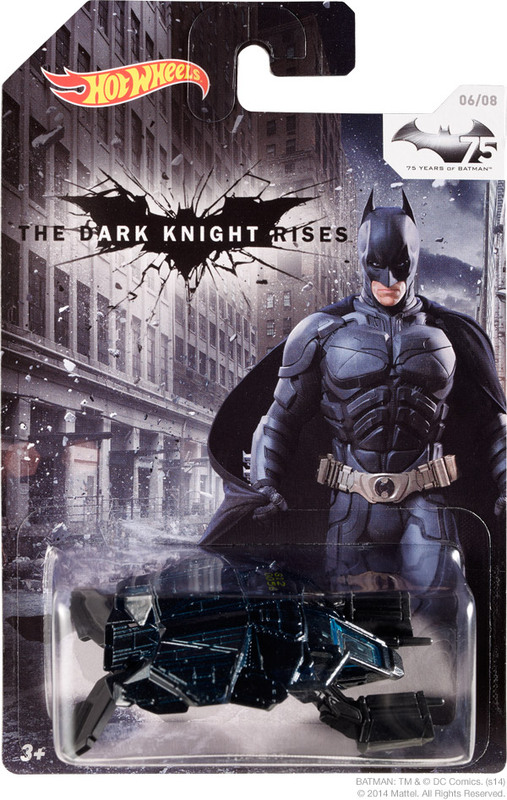 San Diego Comic-Con is just around the corner, which not only means we’re about to get tantalizing looks at next summer’s blockbuster films, but also a mountain of exclusive toys and collectibles. 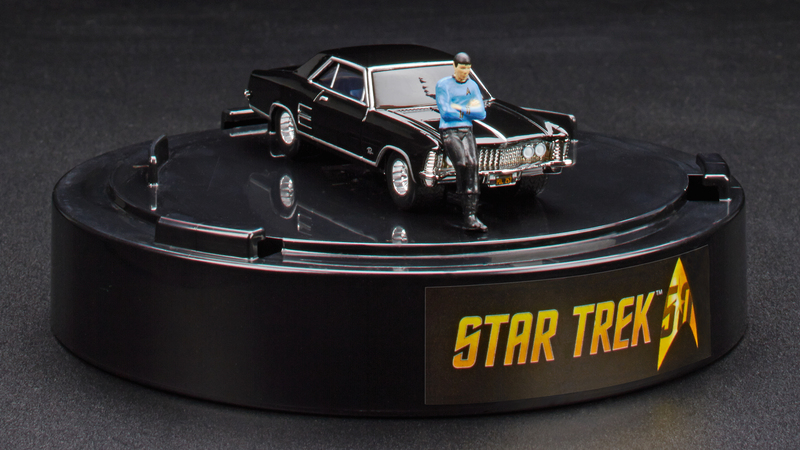 The convention hasn’t even started yet, but Hot Wheels might have already won the whole thing with this exclusive 1964 Buick Riviera featuring a badass-looking Spock leaning on the hood. 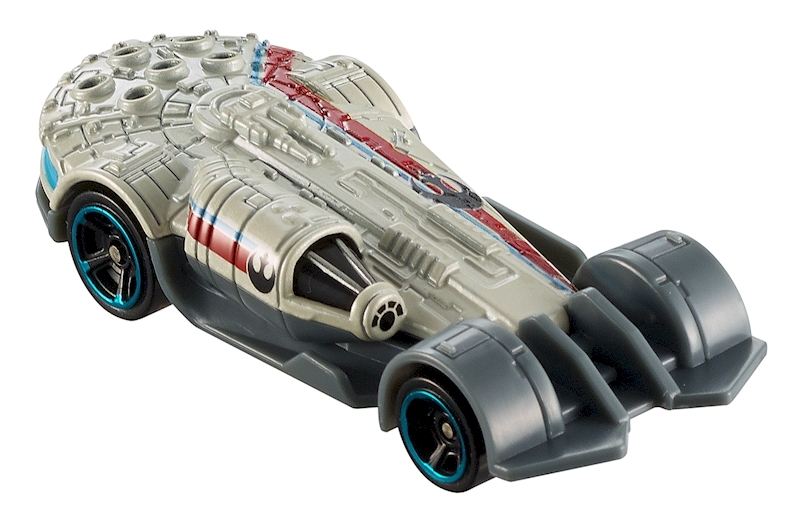 The die-cast car is based on a well-known photo of Leonard Nimoy, in his full Spock getup, who celebrated the success of the original Star Trek TV series by buying himself a 1964 Buick Riviera and then posing with his new ride on the studio’s backlot. 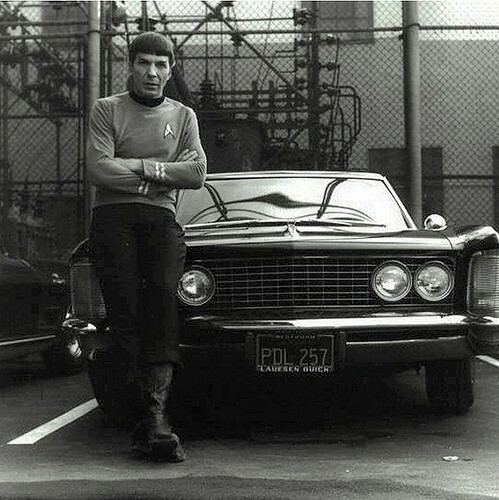 It’s weird to see Spock standing near a vehicle not destined for space travel, but from the looks of it, the 1964 Buick Riviera was at least as large as the USS Enterprise, and it was probably able to carry more passengers and crew. 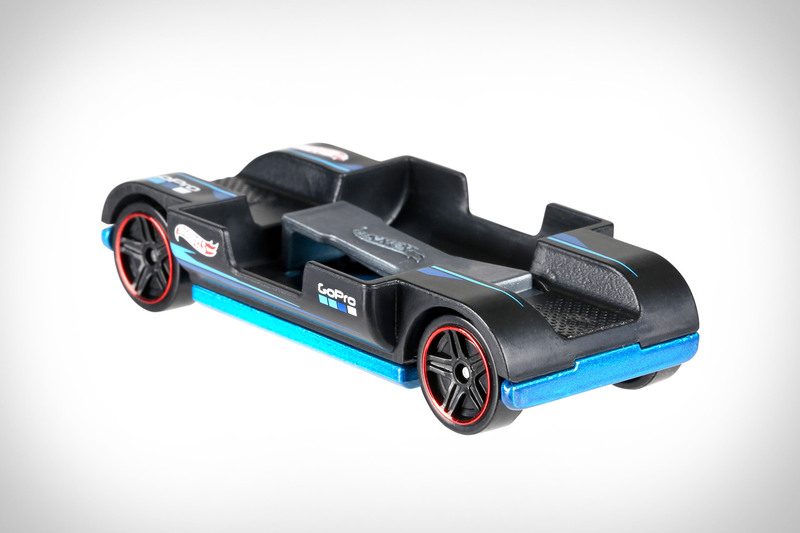 So how can you add this to either your Star Trek or Hot Wheels collection? 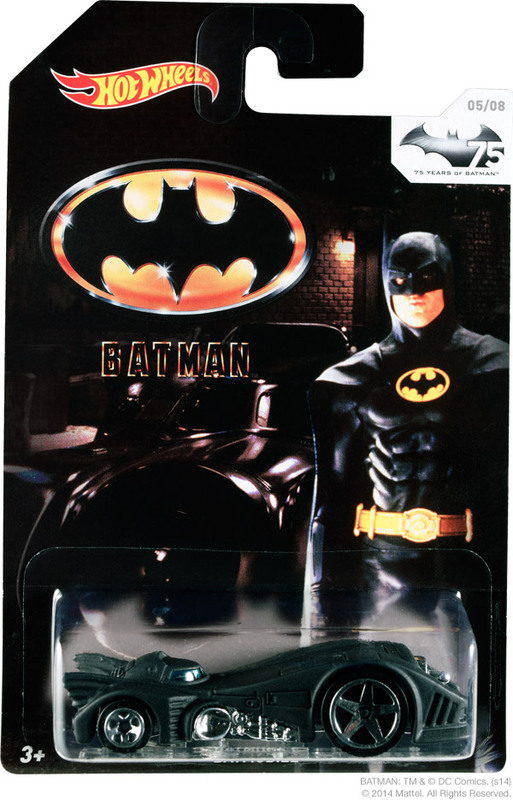 The good news is you don’t need to be at Comic-Con to buy the car and its included 3D diorama. 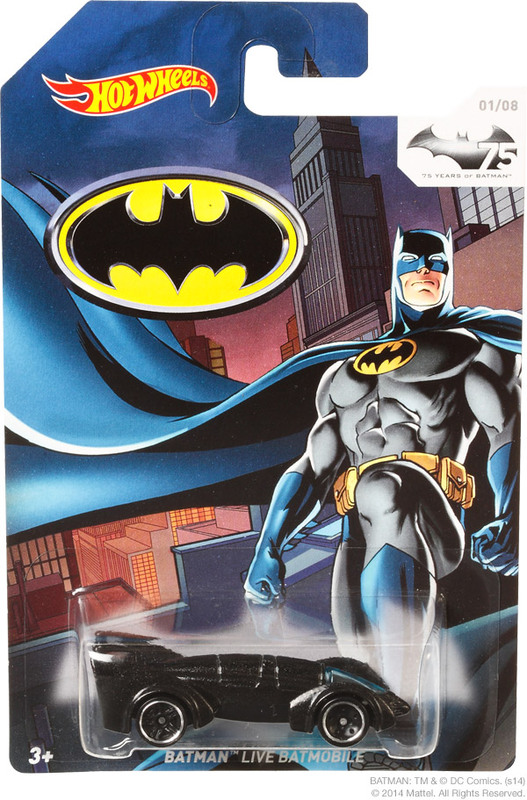 It will be exclusively available online from MattyCollector.com for $20 once the convention gets under way, although presumably in limited numbers, so don’t drag your feet. 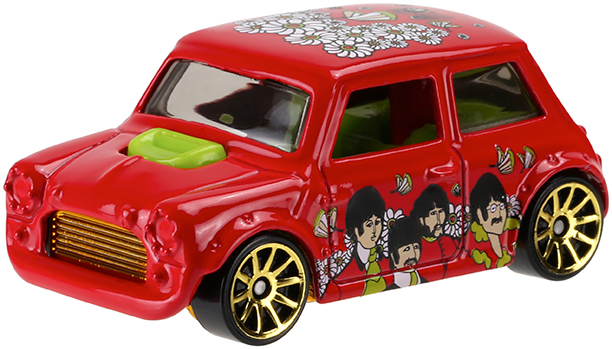 Hot Wheels aren’t just for kids anymore; they’re for the Beatles fanatic, too. 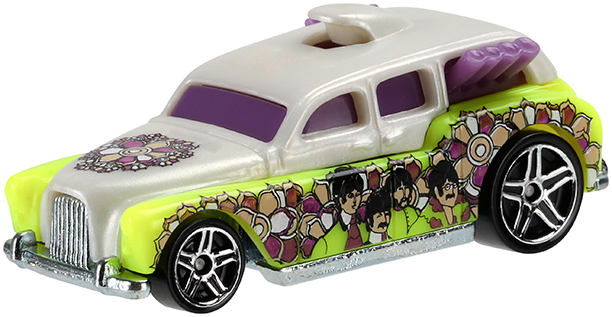 In honor of the 50th anniversary of the Beatles’ 1966 song “Yellow Submarine,” Hot Wheels will release a special collection to accompany the animated film. 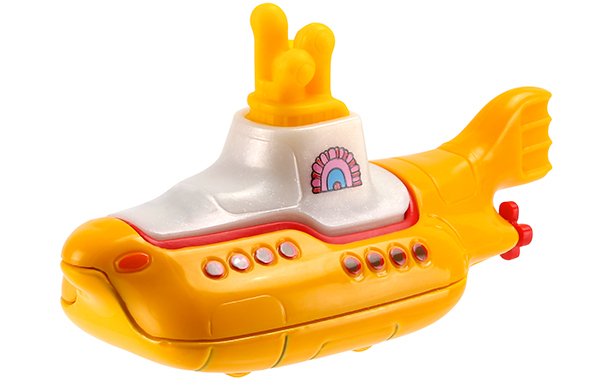 The collection includes the Hot Wheels Yellow Submarine replica, complete with orange track-compatible wheels, as well as an assortment of six cars featuring the art of the iconic 1968 Yellow Submarine film. Fans will appreciate the collection’s nod to the movie, with vivid colors, creative designs, and, of course, John, Paul, Ringo, and George adorning the packaging. 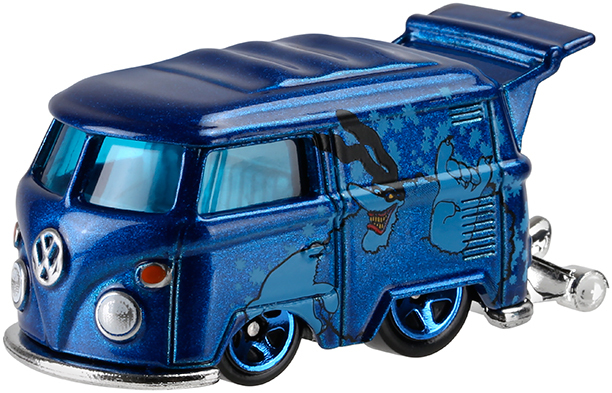 And even though the film’s Blue Meanies were music-haters, they get some love from Hot Wheels with their own “Kool Kombi” tour van. The Beatles-themed assortment pack will first hit shelves on June 9 at The Cirque du Soleil Beatles Shop at the Mirage Hotel & Casino in Las Vegas, before rolling out to Walmart stores in the U.S. on June 15. 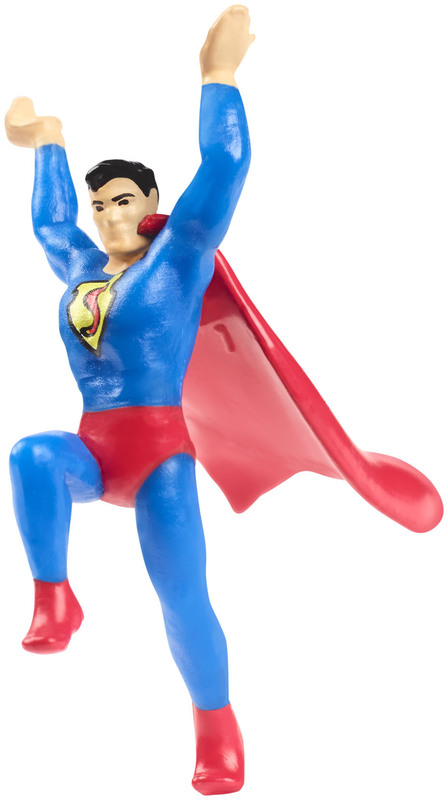 In 75 years, he’s appeared in comics, cartoons, television shows, films and video games. 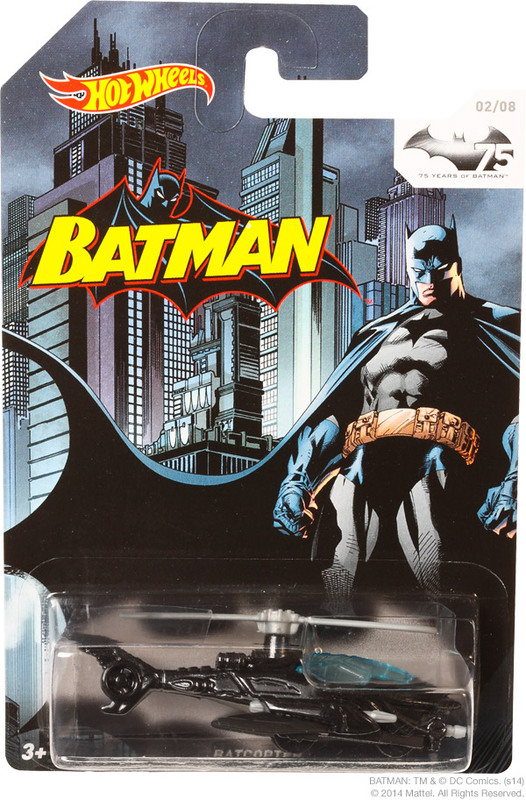 He’s been called the Dark Knight and the Caped Crusader, but we all know him best as Batman. 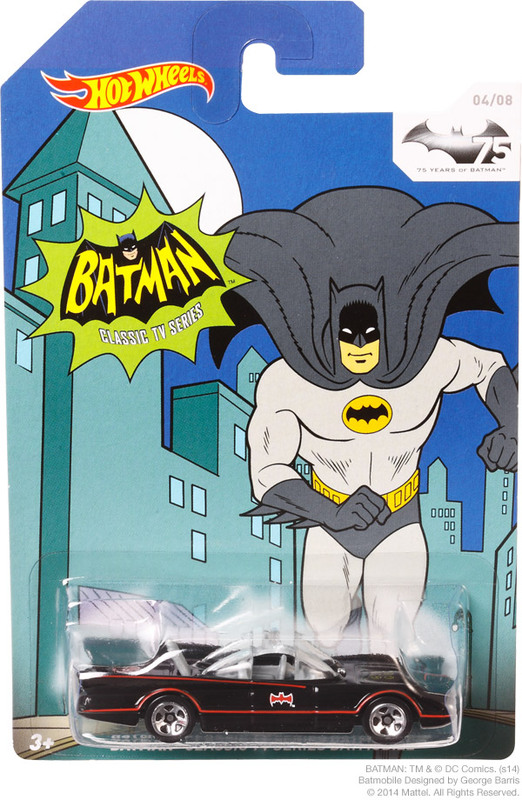 Hot Wheels salutes this iconic hero with the Batman™ 75th Anniversary series. 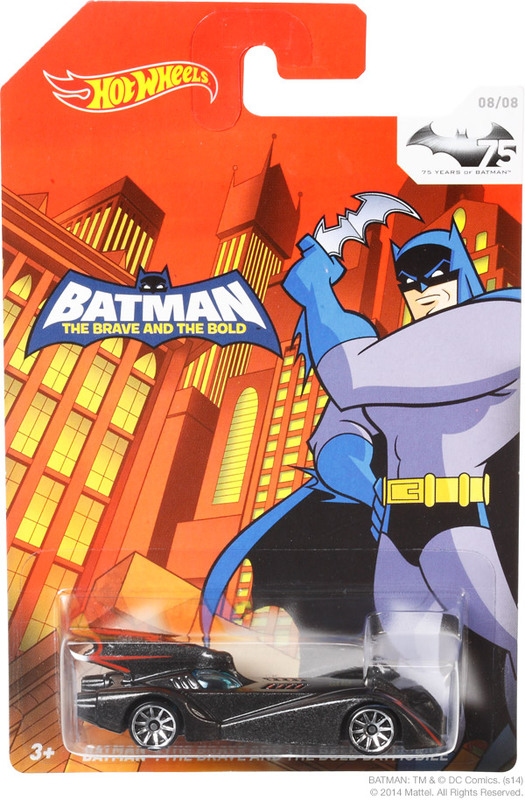 Featuring your favorite Batman-themed Hot Wheels castings on eye-stealing blister cards, this series is now available now at your local Walmart so grab them while you can! 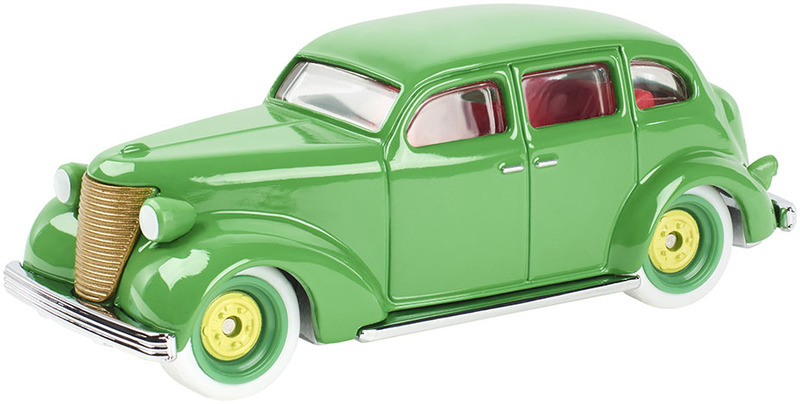 Hot Wheels announces their new Retro Entertainment Series featuring vehicles from your favorite films and TV shows. 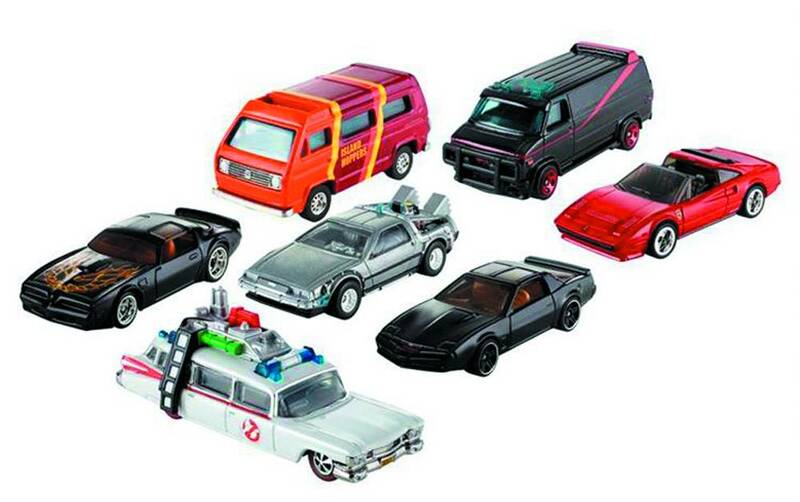 The collection includes cars like the 1932 Ford from American Graffiti, the DeLorean time machine from Back to the Future, Ecto 1 from Ghostbusters and The Bandit’s ’77 Firebird from Smokey and The Bandit. There’s even a 1971 Plymouth Satellite from The Brady Bunch. All told there will be seven mixes, each with five distinct vehicles. 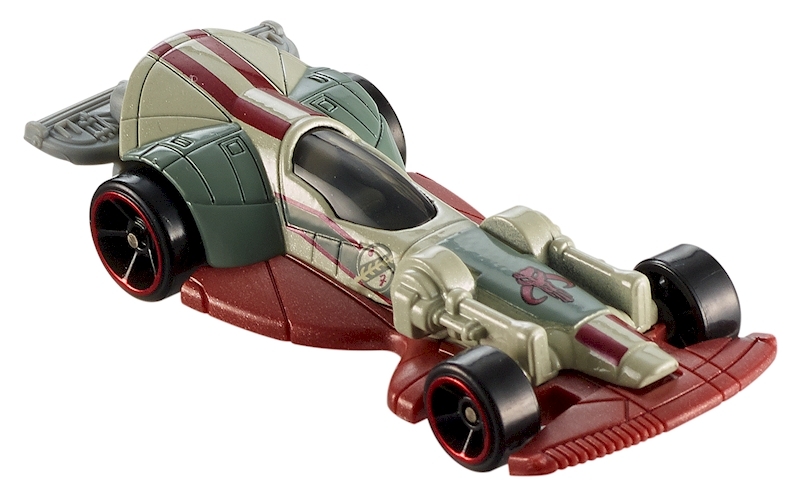 Hot Wheels also plans to produce a few aircraft including the Island Hopper from Magnum P.I. and Cylon Raider from Battlestar Galactica. 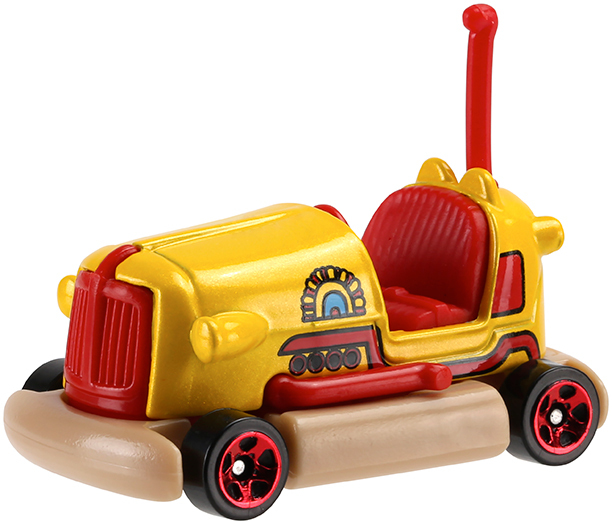 These vehicles are ready to drive off the big screen and into the hands of fans, collectors, and kids everywhere.